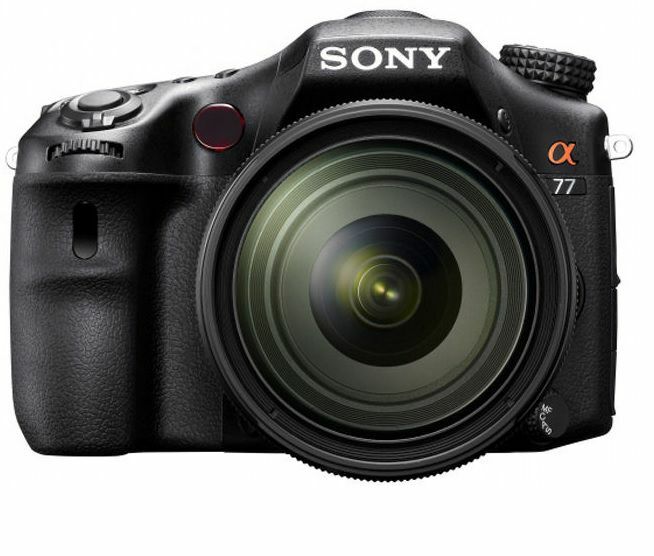 Although Sony DSLR cameras are reliable pieces of equipment, for the most part, they could suffer problems from time to time. If you experience a problem with your Sony DSLR camera, you may see an error message on the display screen, or you may experience problems where the camera provides no visual clues. While shooting in continuous-shot mode or video mode, the camera’s internal components may generate enough heat to damage the camera. If the camera’s internal temperature rises above a certain level, this error message will appear. Turn off the camera for at least 10 to 15 minutes, allowing the internal components to cool to safe levels. The “card error” message alerts you that an incompatible memory card has been inserted. You’ll need to format the memory card with the Sony DSLR camera; formatting the card will erase all of the photos, so check it for data first. This error message indicates the battery pack you’re using is not compatible with your Sony DSLR camera. If you are certain you have the correct battery, this error message also can indicate that the battery is malfunctioning. With this error message, you’ve likely not properly attached the interchangeable lens with your Sony DSLR camera. Try again, taking care to line up the threads. The camera is inoperable as long as the lens is not attached properly. If you see this error message, you’ll need to insert a compatible memory card. If you have a memory card inserted in the Sony DSLR camera already, the card could be incompatible with the Sony DSLR camera, perhaps because it was initially formatted with another camera. You'll need to format the card to work with your camera. This error message indicates the main battery does not have enough power remaining to perform the task you’ve selected. When this message occurs in a camera for which you set the date and time previously, it usually indicates the camera’s internal battery has no power, which often occurs when the camera has not been used for a long time. To charge the internal battery, plug the camera into a wall outlet or insert a fully charged rechargeable battery and leave the camera off for at least 24 hours. The internal battery then will charge itself automatically. You might need to recharge the main battery after this process. This error message indicates an unspecified error, but it is a serious enough problem that the camera will no longer operate. Reset the camera by turning it off and removing the battery and memory card for at least 10 to 15 minutes. Reinsert the items and turn the camera on again. If that process doesn’t work, try once more, leaving the battery out for at least 60 minutes this time. If this error message repeats frequently or if resetting the camera does not work, your Sony DSLR camera likely needs repair.